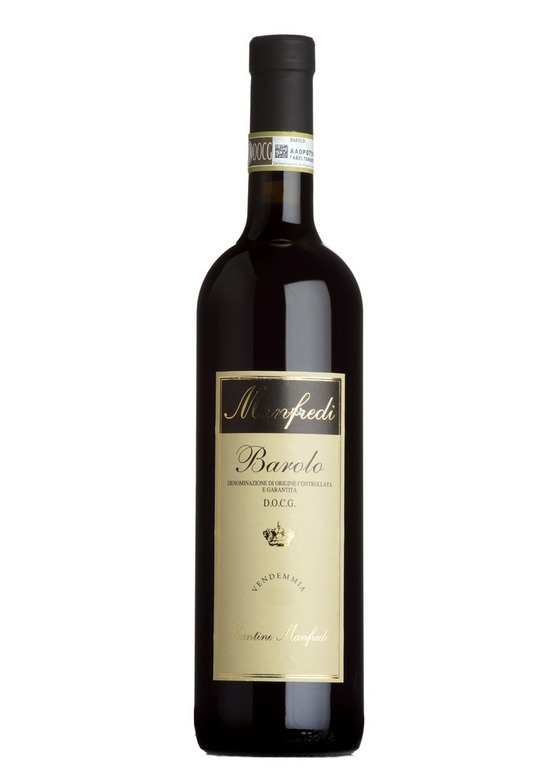 A classic Barolo with a deep ruby colour, aromas of plums, dried fruits and nuances of leather and tobacco. Concentrated flavours, silky tannins and good acidity. Perfect to pair with beef or pasta with creamy sauces.